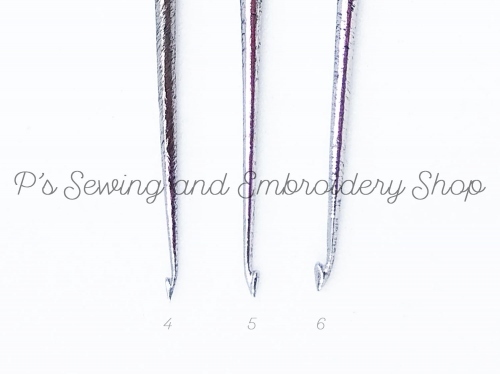 Indian Aari embroidery hook. 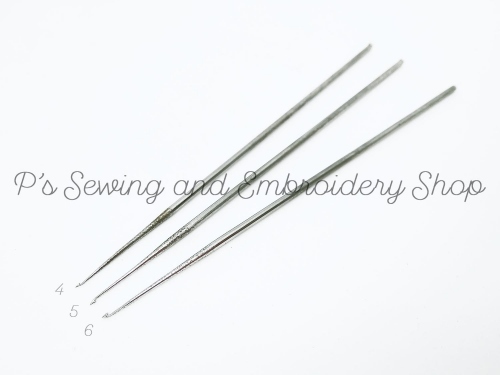 For hand embroidery. Use the hook to create continuous chain stitch on fabric. There are 3 sizes available (see description pictures). Please, choose the number you want after order or we will randomly choose for you.